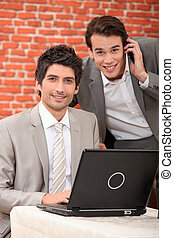 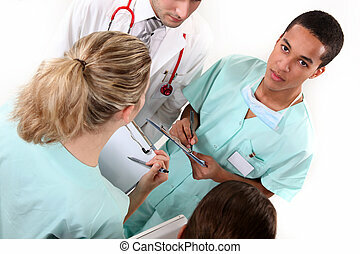 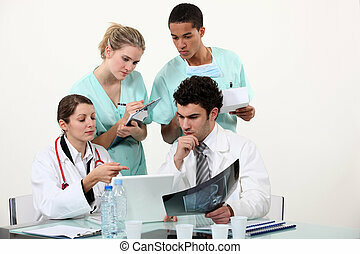 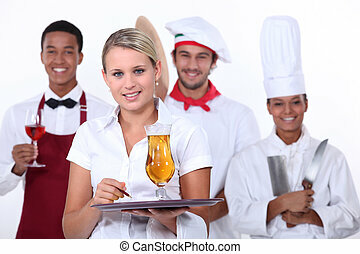 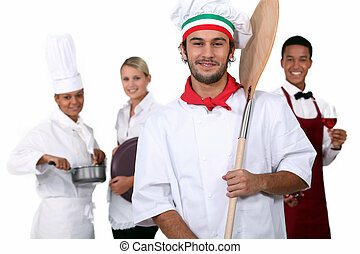 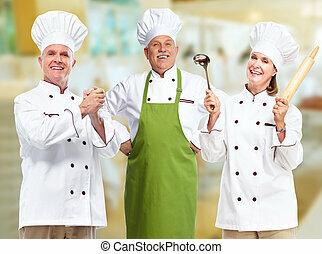 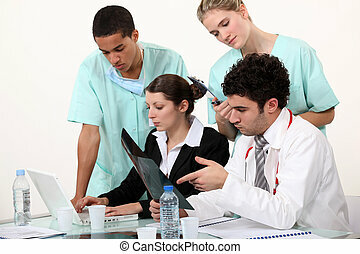 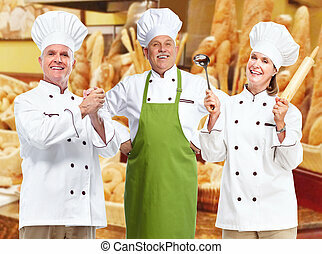 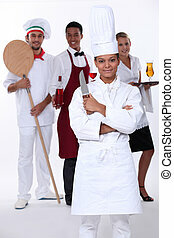 Groupe of professional chef in modern restaurant. 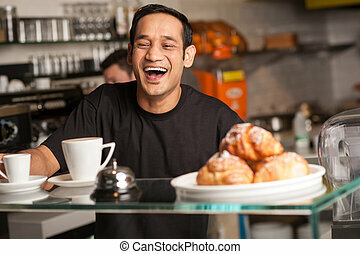 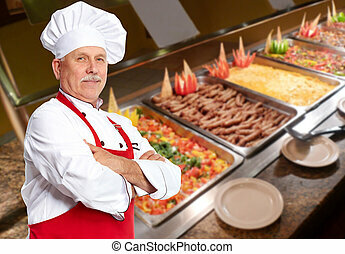 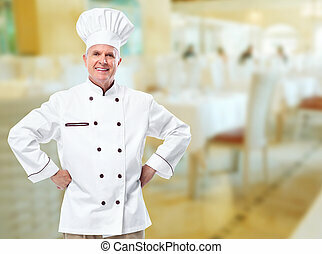 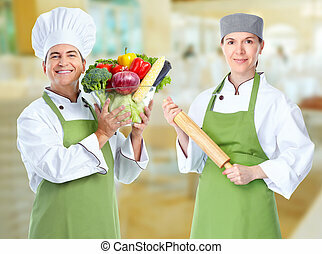 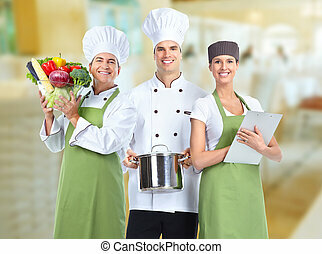 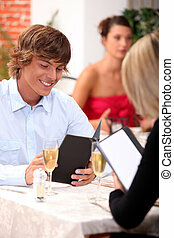 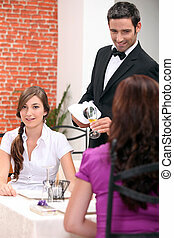 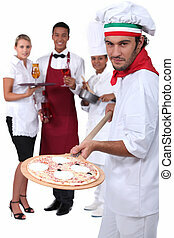 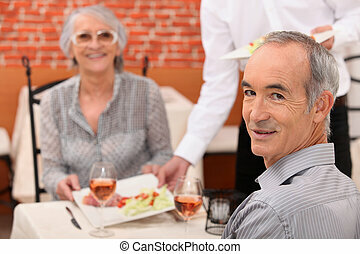 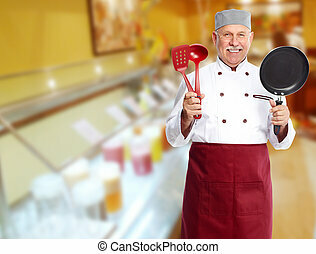 Mature professional chef man in modern restaurant. 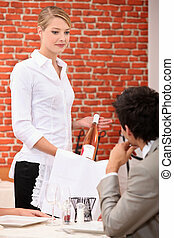 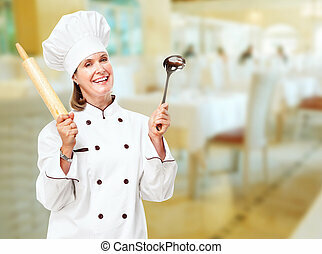 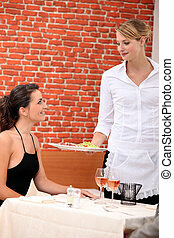 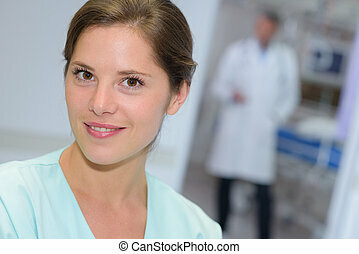 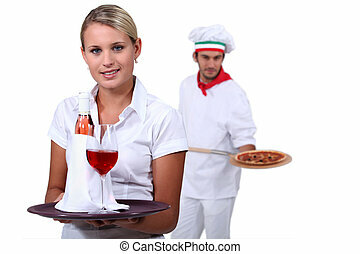 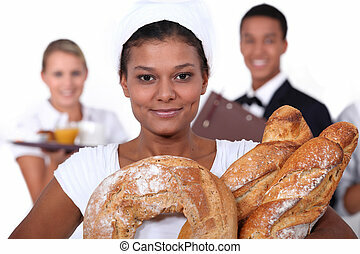 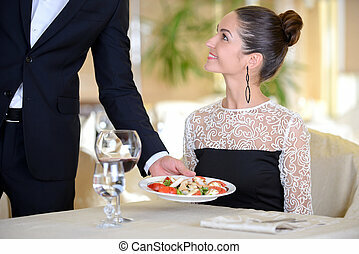 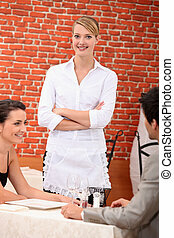 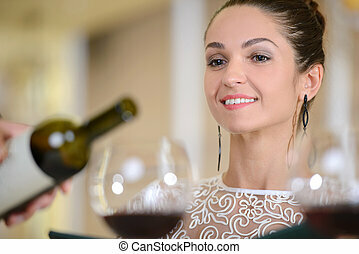 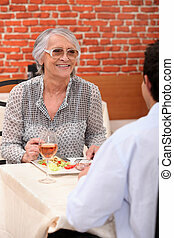 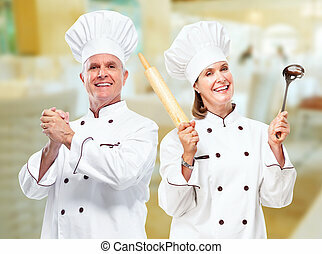 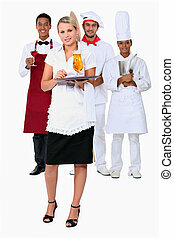 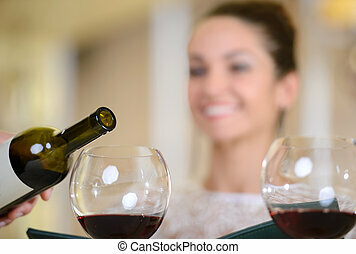 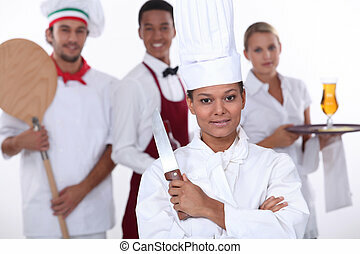 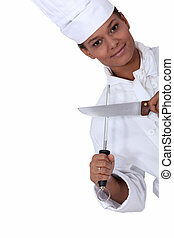 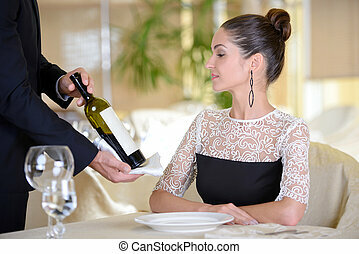 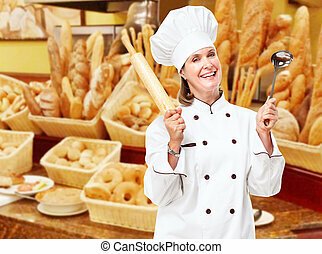 Mature professional chef woman in modern restaurant.